Style AND comfort! 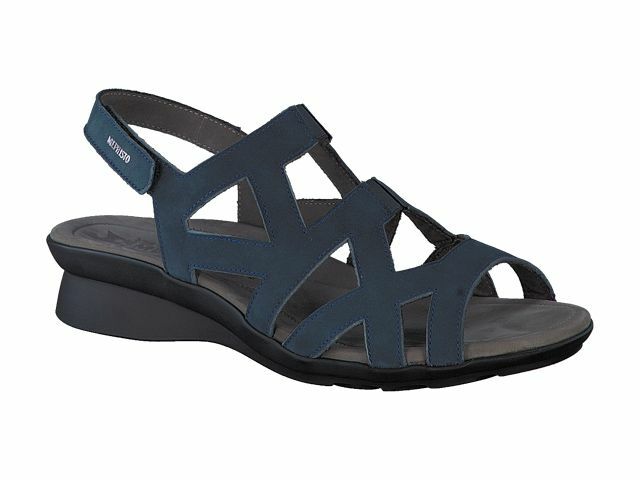 Mephisto offers this amazing walking sandal that provides the support you’re seeking, plus the fashion sense you crave. An easy, adjustable Velcro back strap customizes the fit to keep you snuggly in place.